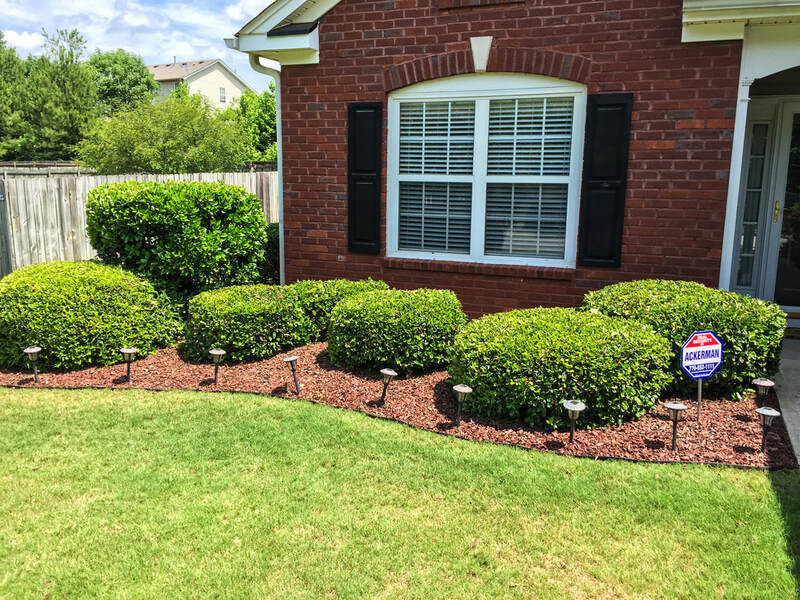 If what you need is regular maintenance of your yard, we are ready to help! Every trip includes mowing, trimming, edging, and blowing. We aim to make all of our yards the best looking on the street. What you will appreciate the most is our thoughtfulness as we work. We will cut your yard differently each time we come so that we don't leave ruts or grooves in your yard. If your yard is too wet, we won't cut it so to avoid damaging your property. If your property has dips and hills that cause an uneven cut, we'll fix those spots each time by hand. If there are grass clippings left on the grass, we will blow them out. Your yard will look excellent every time. Don't see the service you were hoping for? Don't worry! Call us! If we can't do it for you, we'll find someone who can.